Hello! 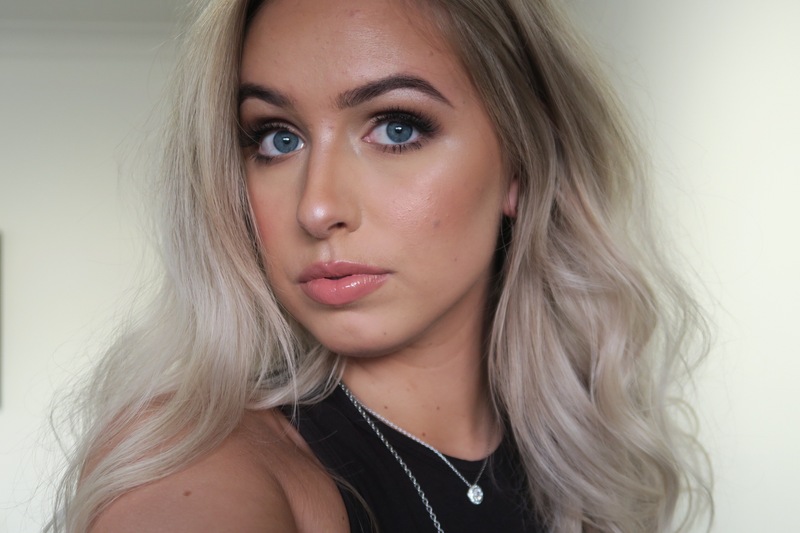 My name is Georgia Buckley and welcome to my website! I am a fully qualified make-up artist and session stylist based in Annan, Dumfries and Galloway. I am also a certified lash, brow and nail technician. Please have a look around my website and see what I have to offer. If you would like to make an appointment with me, you can do so by sending me an email, a message on Facebook, or even by clicking on the “Book Now” buttons that you can find on my website. Any bridal enquiries can be made through my “Contact” page. Training at the prestigious Academy of Make-Up in Glasgow with experienced and renowned make-up & hair artist, I qualified with a wide range of skills including bridal, editorial, film & special effects. Once I had completed my intensive training I realised that bridal hair and make-up was my passion and having the opportunity to make a persons “big day” even more special – and a lot let stressful – was exactly what I wanted to do.I now have years experience in bridal appointments and a large portfolio of gorgeous brides and their beautiful weddings. This really is my passion and I am extremely dedicated to helping you feel like the most stunning bride on one of your most important days! Specialising in bespoke bridal make-up and hair, I offer make-up application and session styling for brides, bridal parties and guests. I also offer hair and make-up for any and all special occasions & events such as hen parties, proms, birthdays and more. Additionally, I offer semi permanent lash extensions, brow styling and both gel and acrylic nails so you can have every fine detail down to a T for whatever your special event may be! I aim to provide you with the best possible service and make you feel as confident as possible – but most importantly, still look like you. Using a wide range of high quality, cruelty free products, I will tailor each experience to every individual client and do everything I can to meet your expectations. I like to take time to get to know your own personal style and work closely with you so I can achieve the look that you desire, offering information and recommendations along the way. Trials can be booked for both bridal and occasion make-up and hair! Gift vouchers are also available, so if you are interested in treating someone to a makeup/hair styling session, lash extensions, brow styling and/or nails please feel free to get in touch with me. I also offer loyalty cards and student discount cards!